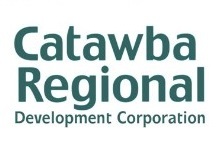 Catawba Regional Development Corporation recently partnered with Park Sterling Bank to assist Tega Cay Children’s Academy (owners, Karen and Donnie Ott pictured) with a SBA 504 loan for a 15,600 square foot state-of-art facility. 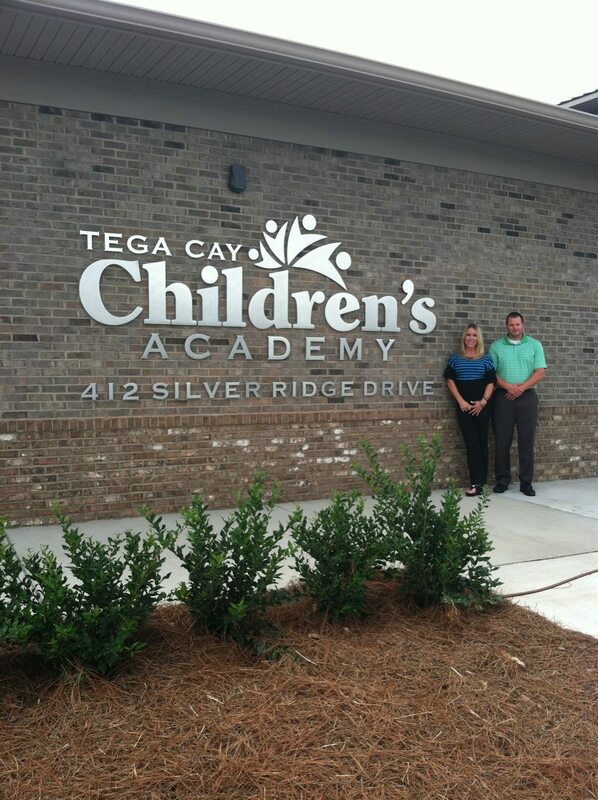 Tega Cay Children’s Academy offers childcare and preschool services to children ages six weeks to five years and an after-school program for elementary school children. The center includes a full-service kitchen, an indoor atrium, a music/dance studio, a sensory room, and a technology center. Forty jobs are expected to be created as a result of this project.